Pikolinos Alcudia 0955 women's casual sandals. 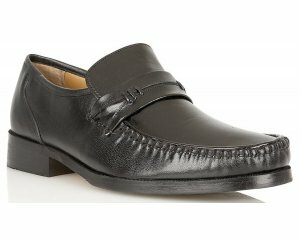 It features soft, high quality leather uppers and linings with a buckle fastening for adjustabiliy and a secure fit. 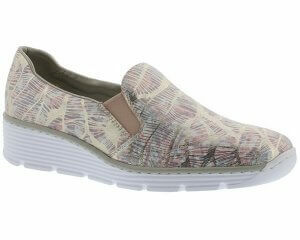 Great for everyday wear as the gel and foam padded leather insole provides all round comfort. Pikolinos Alcudia is a versitile summer sandal that has a simple but stylish design, available in tan and red from a size 36-41 (3-8).